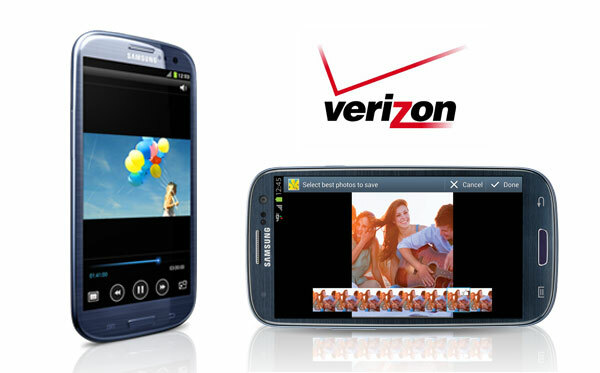 You’ve already got the lowdown on Verizon’s Samsung Galaxy S3 yesterday. As reported, the carrier will be selling the 16GB model of the flagship phone for $199, while the 32GB one will go for $249 — both on a 2-year contract. The launch date isn’t the only thing that’s missing for now, as customers of the Big red may also be wondering what the full retail price of the Samsung Galaxy S3 is going to be. Knowing the retail price of the phone is important for them, because it might be the only way to maintain their unlimited data plan with Verizon. In case you missed the announcement, here’s what Verizon said a month ago, and the reasons why customers are also waiting anxiously to see when the carrier will announce the end of grandfathered unlimited share data plan. While there’s still hope that the Samsung Galaxy S3 will land before the unlimited data party ends, it’d be handy to know how much the phones will cost without a contract. According to sources quoted by Droid-Life, the non-contract price of the 16GB Samsung Galaxy S3 will be set at $599, while the 32GB model can be had for $649. They may look steep, but just remember that in some parts of the world the 16GB model is going for $750. The full retail price of the phone above hasn’t been confirmed by Verizon, so we’ll let you know once we hear more.